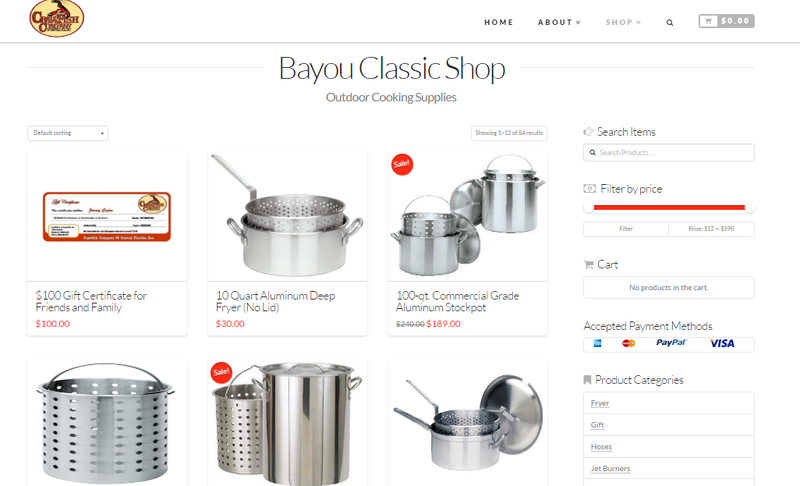 One of our most recent Shopping Cart sites, this site is a prime example of online eCommerce success! With about 84 products in all, this solution makes shopping easy, which in turn makes for quick sales. The design is simply to-the-point and a easy to navigate, imperative for any online business. Responsive and mobile-ready, this solution also makes sales on any mobile device a breeze!